A lovely dress, glitter and sequins, sheer trend! The dress is a fabulous! a me piacciono le paiette e questo abitino è un amore! oh my goodness, the flower sequins are gorgeous!!! I LOVE IT! this outfit is so pretty! love your dress! Wow. That's just a gorgeous dress. Flowers in sequin, who would have thought? You look amazing, that dress is stunning. Such a pretty, and unique dress! 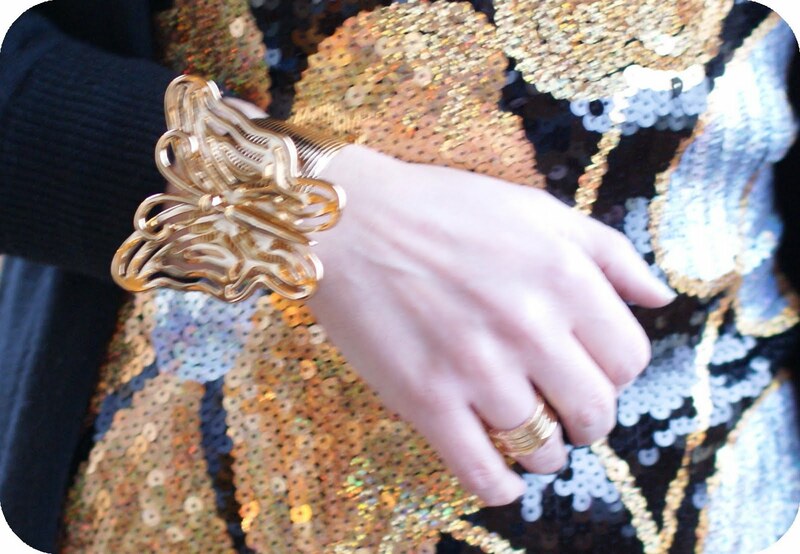 I love sequins, they add glamour to every outfit. I LOVE your dress--the pattern with the sequins is so beautiful! Perfect for day or night. Thanks for visiting my blog and I am now your newest follower on bloglovin. I'd love it if you'd follow back. Mi piacciono molto gli stivali! That is a really beautiful dress. I love the sequins! Fantastic dress! Way to wear flowers and sequins. This dress is gorgeous! I love the sparkle! bellissimo, lo vedo molto bene da giorno così come l'hai abbinato... e poi un po' di brillantezza ci vuole, no?! congratulations, very good beatiful, sorry not white english. bella! grazie per il commento. 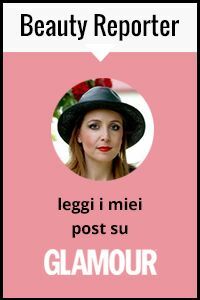 Ecco il mio blog, ho anche seguire la persona amata perché è il tuo look. what a beautiful dress, I love all the details on it! Thank you SO MUCH for your encouragement on my blog. I cannot tell you how appreciated it truly is. BTW... I surfed thru several of your posts in recent months this morning, you are a true inspiration. I love that you embrace your femininity. Dresses, skirts, lovely colors. I do not understand why so many women want to dress like men? Anyway, you have a new follower for sure! come to visit my new blog! We can follow each other! Love the dress, simply beautiful! Love the dress - gorgeous colours, shape & pattern! I love sequins! You look fab. Absolutely love the dress! So gorgeous! Gorgeous! I have to get me one of those sequins. Solitamente non sono un'amante delle pailettes, ma in questo contesto il risultato è molto fine e lo approvo! Bel blog, pieno di consigli interessanti, e di spunti da prendere!